In modern homes, bedrooms have become more than just a place to sleep; they can be a retreat, a home office or a play-area for the children. Often seen as the most intimate room in your home, bedrooms provide the greatest opportunity to add your own personal style and taste to your furnishings. Coordinating your bedroom blinds with other furnishings can really help to create a cosy, inimate space where you can relax and unwind. When considering choice of blinds for your bedroom the two primary considerations are the overall style of home you want to create and the size / shape of your window. 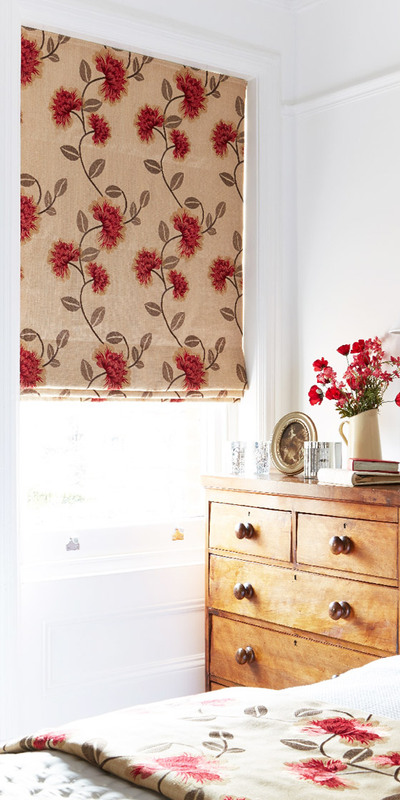 If you are looking for a rustic or retro style then sumptious Roman Blinds make an ideal choice; if decorating a large bedroom these can be with curtains to make a grand statement and provide both warmth and privacy. 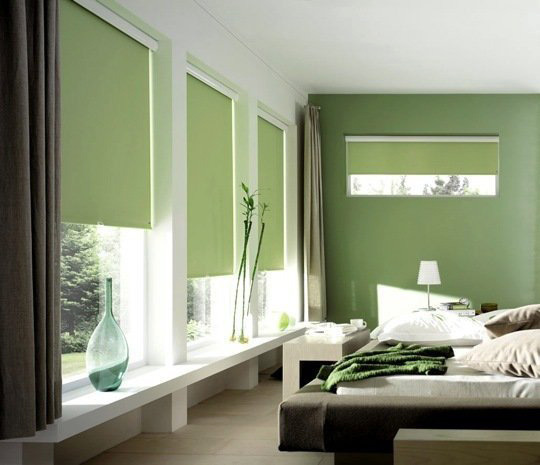 Roller blinds work well with small / medium windows while vertical blinds are good for tall and narrow windows. For a peaceful and calm haven, opt for light colours with a light pattern which match your existing decor rather than a dark shade. 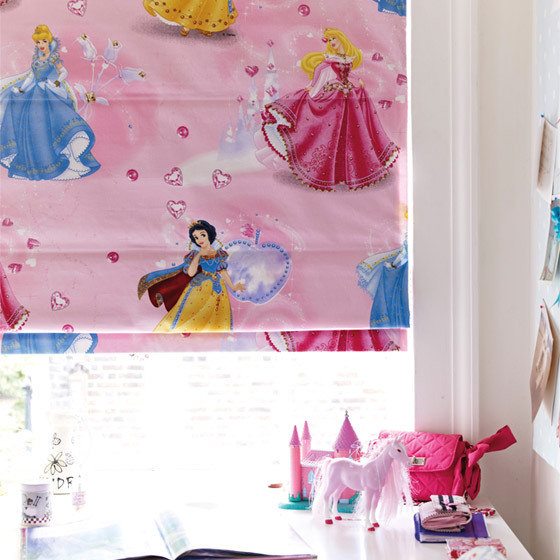 Roman blinds or roller blinds in a neutral or pastel shade are ideal. 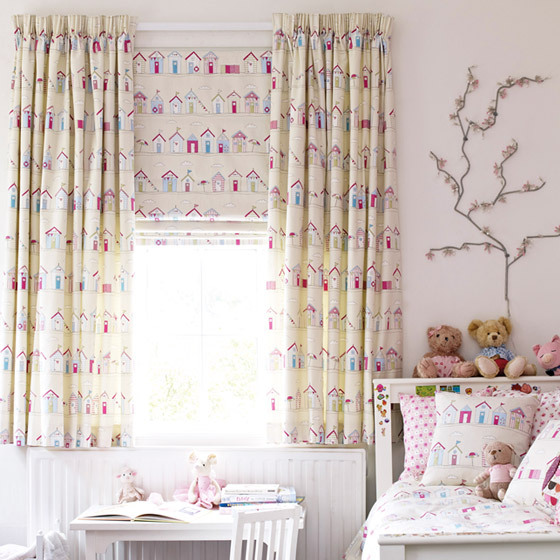 Alternately, for a child’s bedroom you can add a splash of colour by choosing a funky and fun pattern that your children are bound to love. 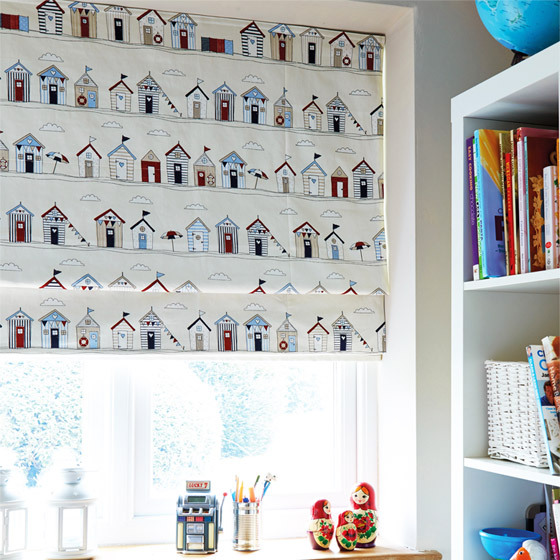 At the same time it is important to consider practical factors and choosing blinds which allow you to cut out light, or allow it to filter in if you like to wake early on Summer mornings. 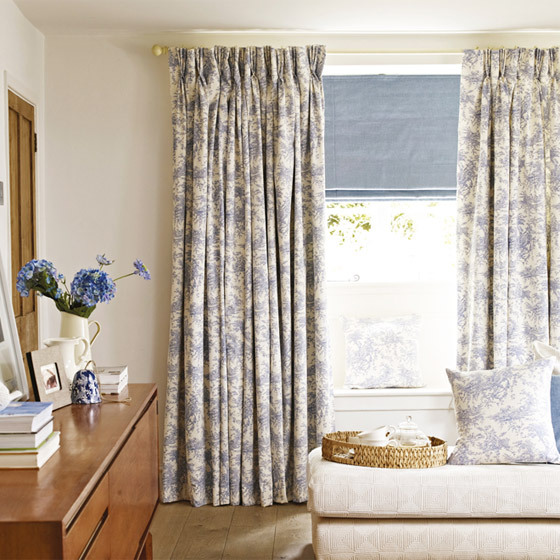 So, ensuring you choose the right fabric to cut out light and noise is as important as the look of your blinds and will help you gain a restful nights sleep. 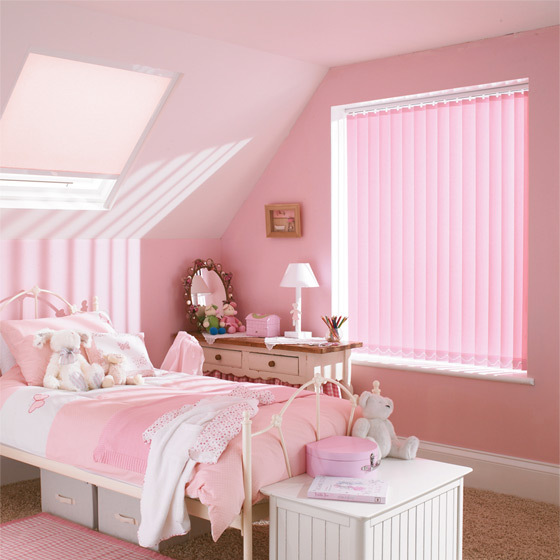 Our range of blackout blinds are perfect for bedrooms. 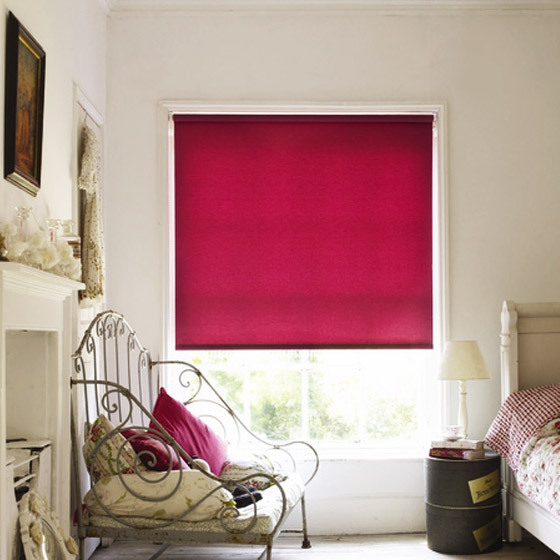 Blackout options are available for Roman Blinds, Roller Blinds or Velux and Pleated Blinds. 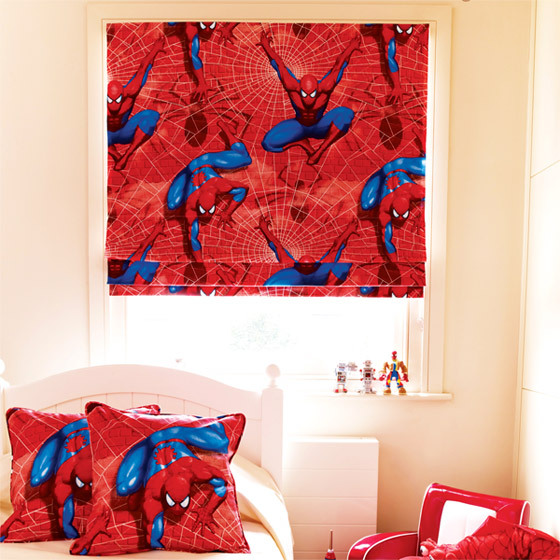 The blinds are manufactured with a black out treatment to make sure that no light comes through the fabric. 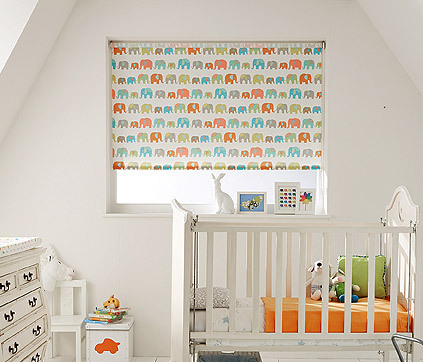 Roller blinds work best for small spaces and have a clean, minimalist look. 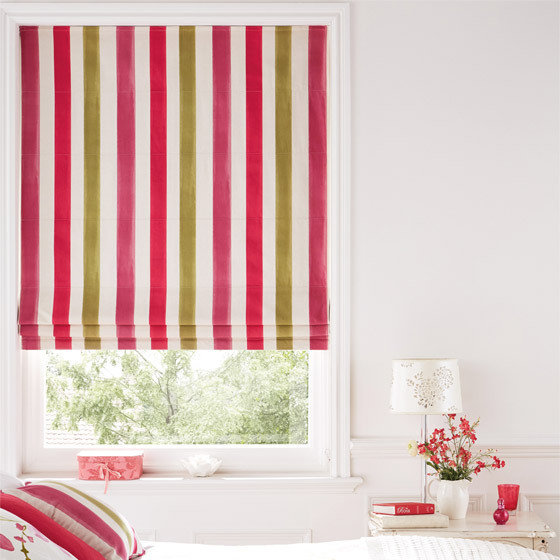 Alternately, for larger windows where you want to create a designer look roman blinds can be especially effective at reducing noise and retaining warmth in a bedroom. 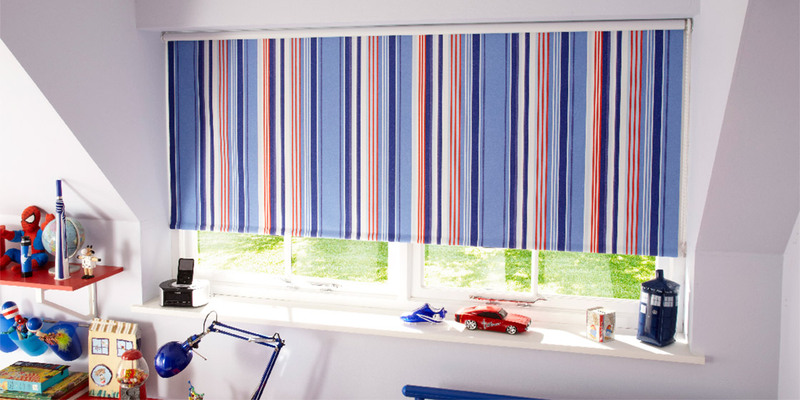 To book an appointment to view our range of bedroom blinds range please call us on 01189 583757 or use the online Appointments Booking Form. 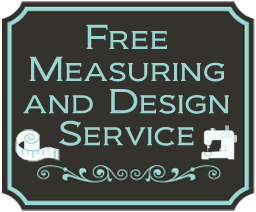 We offer free home visits, free measurement and fitting and a complementary design service for customers looking for that extra bespoke service.